Korean and/or Asian beauty is going to make an appearance here at least once a week because 1. I LOVE IT and 2. I have so much cool stuff that it seems selfish to keep it all to myself! The thing with trying to amass Asian beauty products is having to purchase virtually everything through online stores or eBay. Though Vancouver has quite the collection of Asian cosmetics retailers, pricing is usually much higher than their online counterparts. I have a number of online retailers that I regularly use to make my Korean beauty purchases and one thing I don't look forward to is the month long wait for my products as they make their way through customs and *hopefully* into my grabby hands. 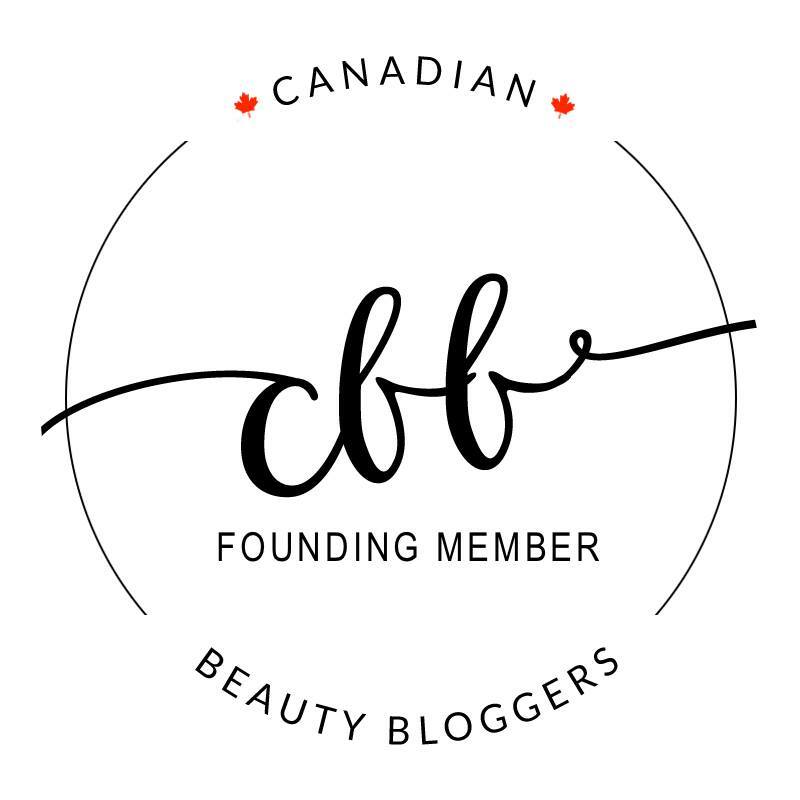 Wouldn't it be easier if I could just get my KBeauty fix through a Canadian distributor? Well, that's what Echoo Beauty is for! As one of the largest Canadian Korean cosmetic importers, all products are shipped directly from Korea, but I no longer have to worry about waiting a month, getting hit with duty or mourning losses in transit. I received a few products from Echoo Beauty to review and I think you will all be pleased with the selection of brands that Echoo Beauty has to choose from starting with Aritaum! The Aritaum Fair Smile Fermentation Lip and Eye Remover* (120ml/$23.99 CDN) is a Korean makeup favourite and though you never really want to see the word "fermentation" in your makeup products, I think this is more a case of the product name being lost in translation! The fermentation refers to what makes this makeup remover special. On the front of the bottle are pictures of rice, beans and barley as this remover contains fermented grain extracts that are gentle and highly effective at cleansing without upsetting the skin. Fermented grain extracts are certainly a good thing as they have anti-oxidative properties, but I am not quite as familiar with it in terms of cleansing or makeup removal. I wish I had the English version of the ingredients list as I could not find one at all online, so I will just have to wing it and review this based on performance and how it made my skin feel based on its key selling feature - fermented grain extract. Use of this makeup remover is just like any other - pour out on cotton pad and wipe. You do need to shake it first to emulsify the product as it is bi-phasic and there is also a little stopper so you won't accidentally dump out too much product. What I did notice is that even with waterproof makeup, I needed far less product than with other makeup removers. I also needed just one or two swipes across my eyelid to remove all of my eye makeup. Before I tried this product on my eyes, I actually used it in between liquid lipstick swatches. The lip makeup removers I have used in the passed have worked but they taste pretty bad and can leave your lips feeling a bit too oily if you plan on applying something else afterwards. Not the case with this! Yes, there was that familiar oil component, but after I wiped the product off my lips, they felt pillowy and smooth (there is probably cyclopentasiloxane or some other silicone in this formulation). They were not oily and I could apply the next lipstick with ease. Final verdict: I don't have particularly sensitive eyes, but oil-based removers have been known to irritate my eyes if some of the liquid gets in and I have to say that this one didn't make me tear up when it did! No, it didn't feel great when it did happen, but at least I wasn't crying or experiencing any burning. As for efficacy, I loved it as a lip remover especially for matte liquid lipsticks and as an eye makeup remover, it was very good at dissolving and eliminating my eye makeup. It was certainly better than miceller water and required less rubbing to remove product than with other makeup removers I have used. As a side note, pricing at Echoo Beauty is more expensive than going the eBay route for certain things, but it's not ridiculous. Shipping takes about a week and you can order as much as you want without fear of duty. 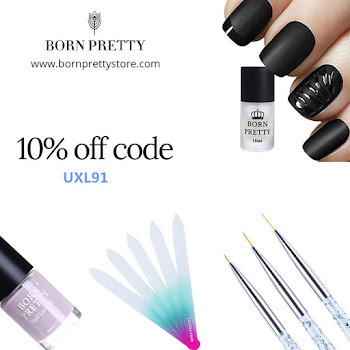 In fact, shipping is free after $99! There are also certain brands on Echoo Beauty that are pretty high end (History of Whoo, Sulwhasoo) that I am still unsure of when it comes to buying from a seller on eBay. I would rather pay for peace of mind at that price point. 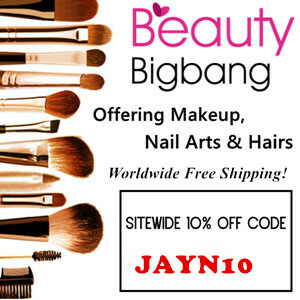 Where do you get your Korean Beauty fix (other than Korea! )?